Your source for product reviews and consumer news. Why Trust The DWYM Review Score? 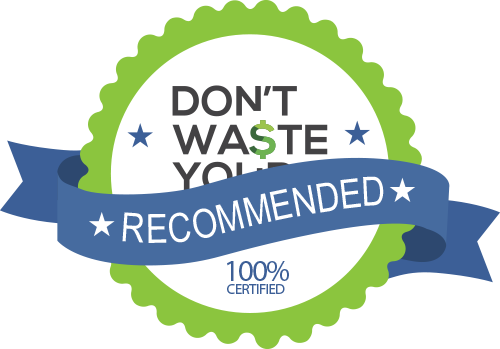 DWYM is the your trusted product review site. Along with our in-house experts, our team analyzes thousands of product reviews from the most trusted websites. We then create one easy-to-understand score.We then create one easy-to-understand score. Learn more. Continue reading "Osh Kosh B’Gosh Has A Buy 1, Get 2 Free Deal On Tanks, Shorts and Skirts"
Continue reading "6 Tips For Designing The Ultimate Home Theater Your Family Will Love"
Continue reading "Target Has Hearth & Hand With Magnolia Products For Up To 50% Off"
Continue reading "This $29 Plant Set Will Help Clean The Air In Your House"
Continue reading "15 Ways To Treat Yourself With Your Tax Refund"
Continue reading "If You Use Dial Soap, You Could Be Owed Some Money Through This Class-Action Settlement"
Continue reading "The Price Of YouTube TV Is Going Up—Here’s What You Need To Know"
Continue reading "Disney Announced The Details On Its Upcoming Streaming Service, Disney Plus—Including How Much It Will Cost"
Continue reading "Sherwin-Williams Has 40% Off Paints And Stains"